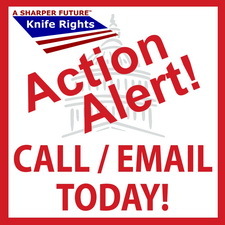 Knife Rights’ Michigan Switchblade Ban Repeal Bill Sent to Governor – CALL/EMAIL Today! 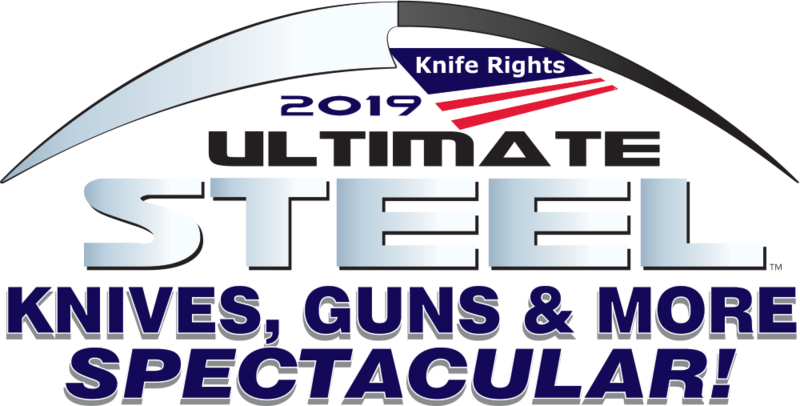 Knife Rights’ Michigan Switchblade Ban Repeal bill, SB 245, has been sent to Governor Rick Snyder. The governor must sign or veto the bill within 14 days or it becomes law without his signature.